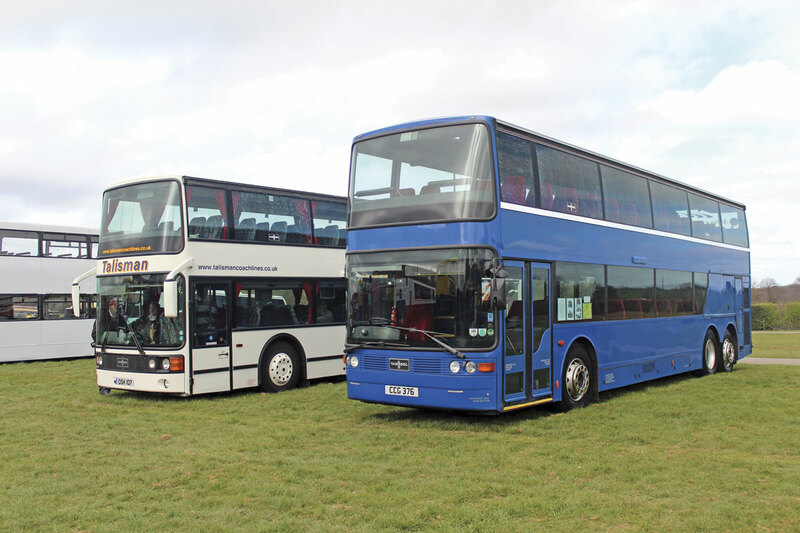 Local operators and their vehicles were to the fore at the Kent Showground at Detling near Maidstone last weekend for the South East Bus Festival, which ran in conjunction with the local Transport Heritage Show, itself involving around 400 cars, trucks, tractors and traction engines. The combination attracted members of the public in large numbers as well as enthusiasts. 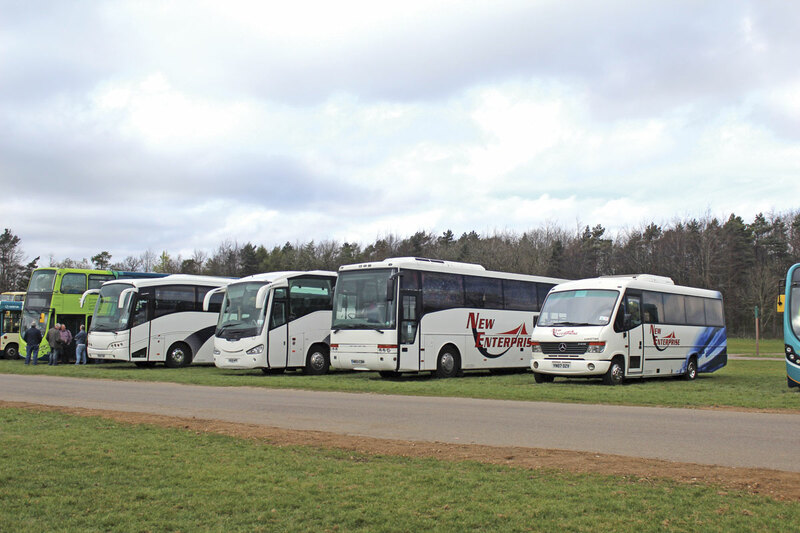 Kent Showground is an ideal location for such an event because, apart from plentiful parking and buildings to house the trade stands, the site’s perimeter road provides the opportunity to run free bus services without having to venture on to local roads with all the potential for congestion that can create. A roster of 24 vehicles was scheduled to provide this with quite a few more joining in. Local independent operators used to opportunity to display their vehicles to the public as well as enthusiasts. 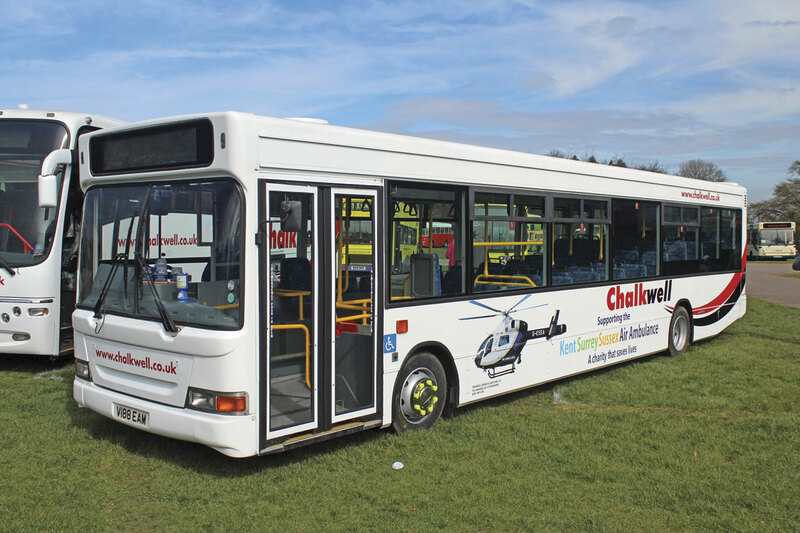 Chalkwell showed no less than nine vehicles, among them a Dart SLF Plaxton Pointer in a newly applied livery promoting the KentSurreySussex Air Ambulance and a side lift equipped Plaxton Panther Volvo B12M. An unusual exhibit was one of two Vauxhall Movano based mobile hoardings that the company uses to promote its services. 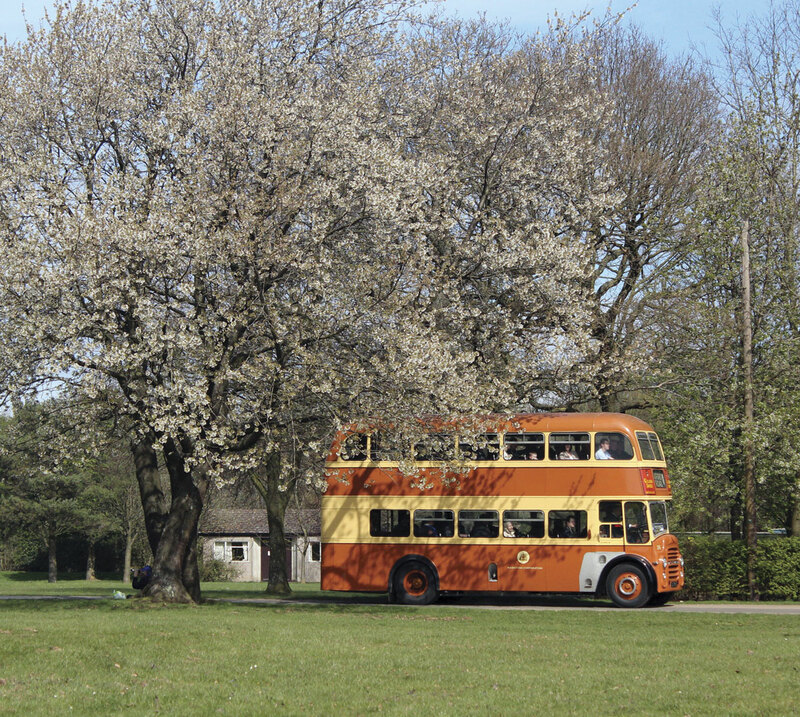 Go-Coach of Sevenoaks were well represented with a somewhat international array of seven buses including one from China and one from Malta as well as a Routemaster and a Wright Cadet bodied DAF SB120. Centaur of Crayford displayed two coaches – a Scania OmniExpress and a lift equipped Plaxton B7R Plaxton Profile; New Venture’s display featured a Plaxton Cheetah bodied Vario and a Van Hool T9 Alizee; Autocar of Sevenoaks showed an MCV Evolution bodied MAN and there were also vehicles from Victoria Coaches, Brookline, and Manns Travel, who entered an Iveco Eurorider with Beulas Cygnus coachwork. An interesting duo, were two Van Hool Astromegas that were new to Southend Transport. 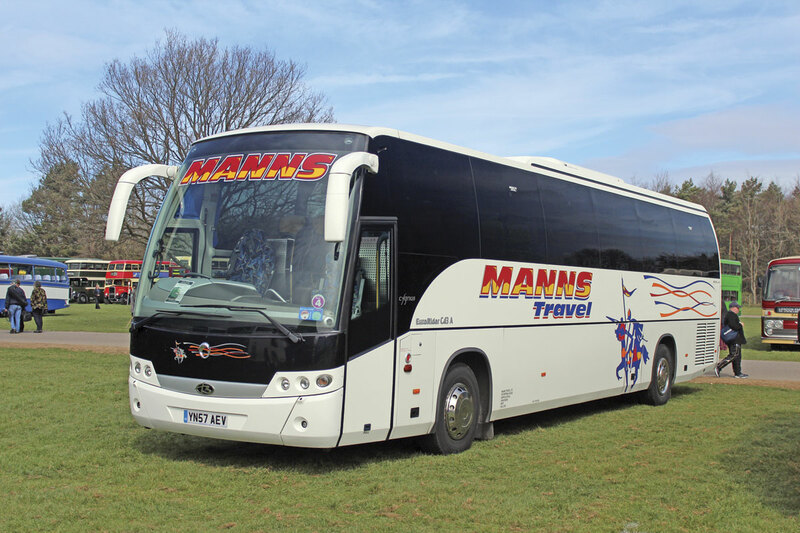 One has joined the Talisman fleet recently while the other is with Aspen Bussing, whose other vehicles are sleeper coaches used by the music industry. The local fleet of Maidstone & District and East Kent were well represented, as were London Transport and London Country with Arriva South East vehicles illustrating the modern face of the former M&D operation. It often comes as a surprise to me when a bus I remember going into service turns up as a preserved bus at a rally, and this time it was one of the former Eastern National Thamesway Pointer Darts in maroon and yellow with a large badger on the side that generated this feeling. Providing the modern contrast was a First Essex Enviro200. It wasn’t just vehicles that were on offer to interest visitors. There was a programme of three speakers during the day, starting with Richard Delahoy talking about Southend Transport’s X1 service. B&CB columnist, Roger Davies, spoke about influences and experiences in his life. I sat in on this most enjoyable presentation and learned of his father’s view that, ‘if you knew as much about maths as you do about Western Welsh Leyland Atlantean seating capacities the world would be a better place.’ The final presentation was by Reading Buses MD, James Freeman. Interspersed between these talks were slide presentations, in addition to which there was a continuous slide show on 60 years of the AEC Reliance and Routemaster and 75 years of the London RT. 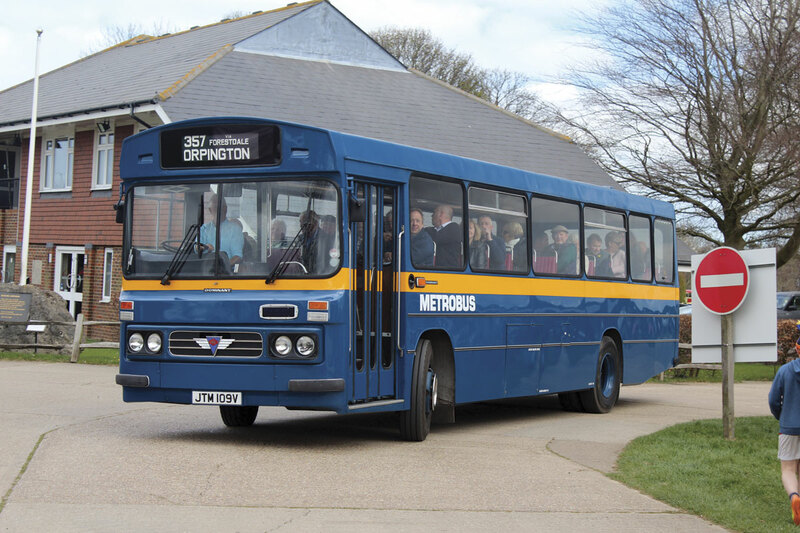 Public transport is more about people than vehicles and recognition of this came in the Reunion Tearoom where former employees of Maidstone & District and their colleagues were able to meet up and discuss old times. A wide variety of stands selling books, models, photographs and all manner of bus and coach ephemera were located in the Clive Emerson Conference Centre. 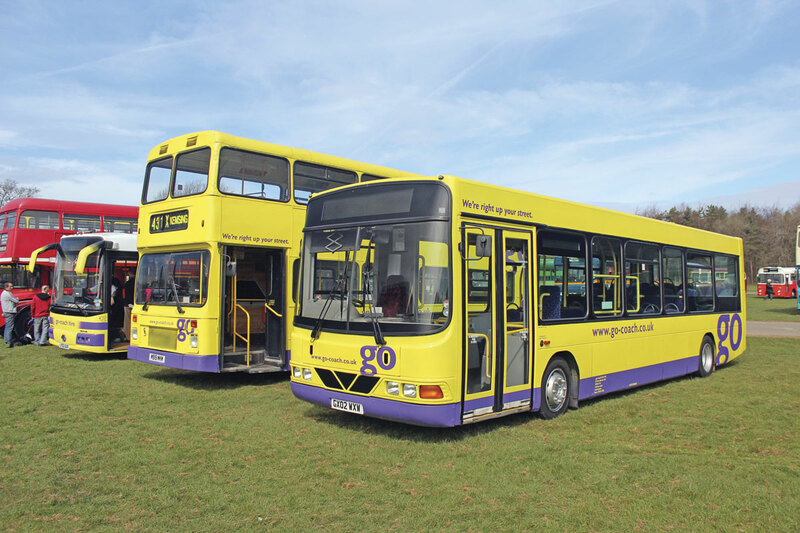 Richard Lewis, Regional Publicity Manager for Arriva and one of the organisers of the event, told me that he hoped to see the modern side of the festival built up as an showcase for operators to display their newest and finest. ‘There are a lot of members of the public here so it is a good opportunity,’ he said. 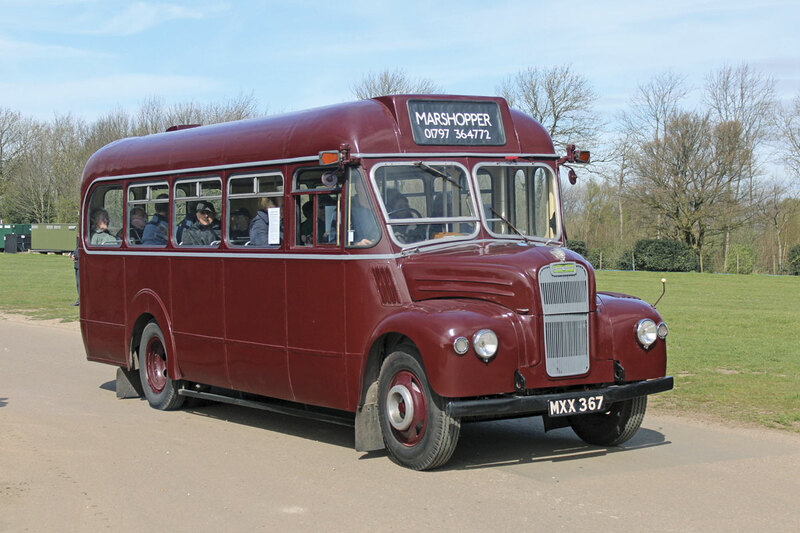 Various suppliers were also represented, among them South East Coachbuilders who unveiled a recently completed restoration of a road going miniature coach of the 1950s and Gordon Springate Transport Training Services who promoted their services as well as displaying their Setra S250 Special. No date has been announced for next year’s event but I understand that there is a strong possibility that there will be one.